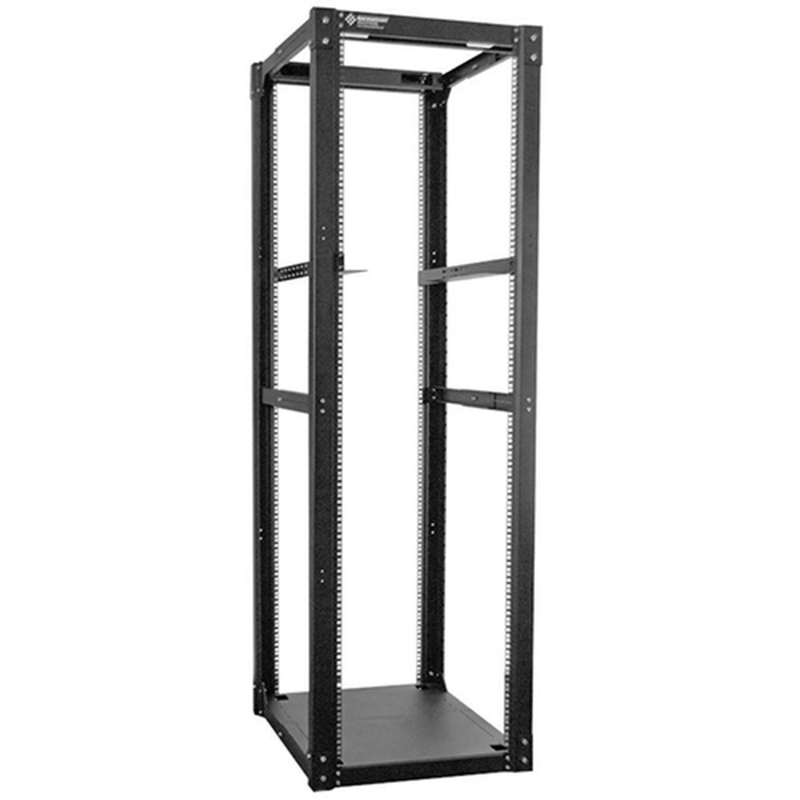 Sometimes you need less than a fully enclosed server rack cabinet and for that we carry a wide variety of 4 post racks with open mounting frames. All of these 4 post open frame racks are made in the U.S.A. of American Finished Steel for quality. 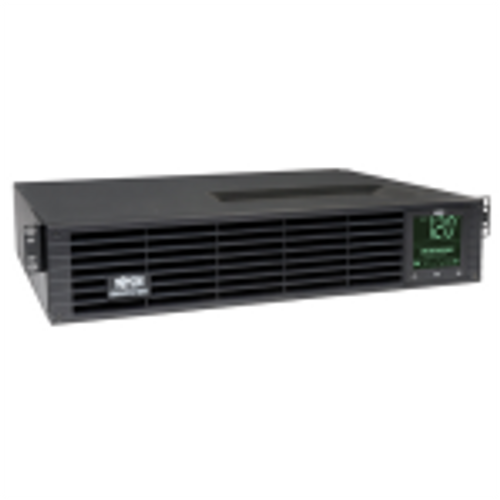 Select from top end weight capacity, adjustable rails, slim design for smaller server rack footprint, and more features. 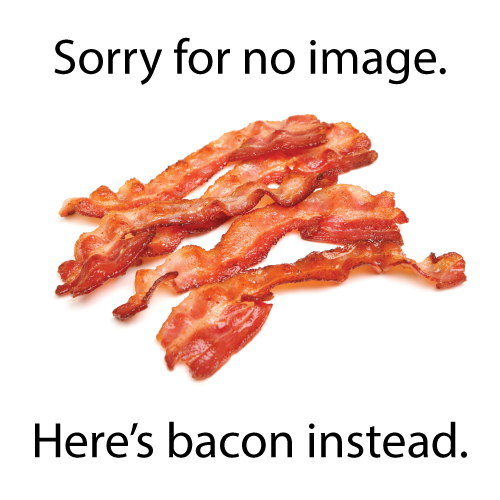 Find the most popular, best reviewed 4 post racks from a single source. 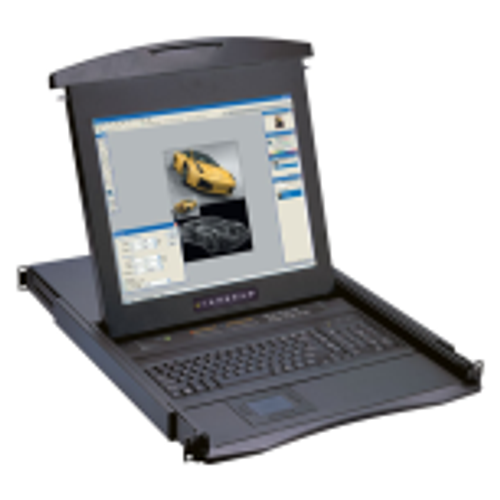 Rackmount Solutions carries Great Lakes Case, Hammond, Kendall Howard, Middle Atlantic, and we offer custom configurations if needed in any size, width, and depth. Need help finding a four post server rack? Our team of experts can locate the right size, depth, and strength to meet the standards for your 4 post rack equipment. 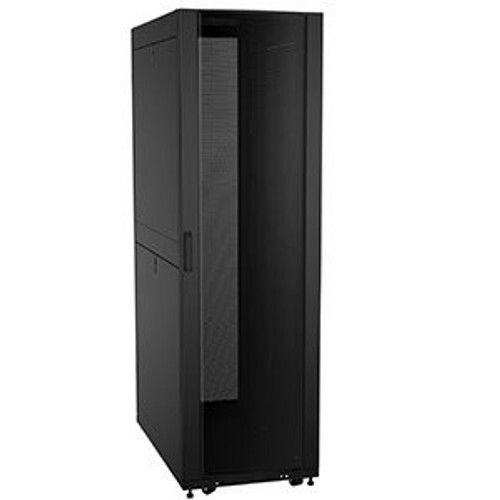 If you don't need a fully enclosed server cabinet, we have six 4 post rack frame series, each with its own distinctive advantages and features. Call (800) 352-6631 and we'll help evaluate which 4 post server rack suits your needs, both now and for your future growth. 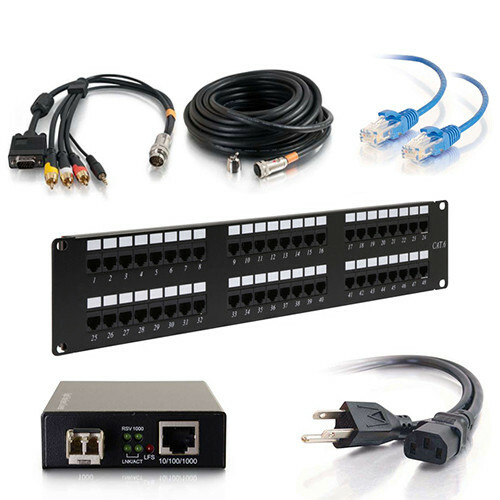 Ideal for all rackmount servers, KVM switches, and network equipment requiring the universal mounting hole. 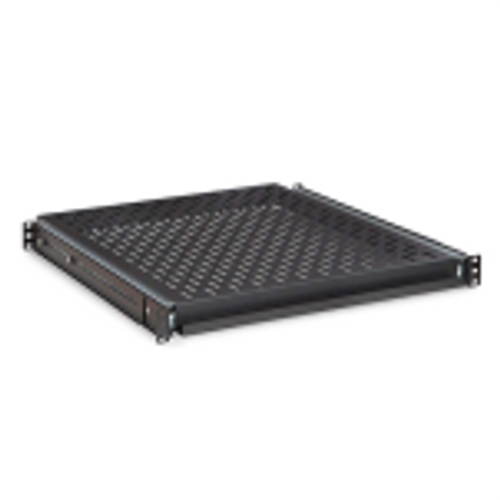 These racks feature super versatile "L" shaped mounting rail allowing the entire rack (including bottom plate) to expand from 25.5" to 35.25" in usable rack depth. What's more? These 4 post server racks ship knocked down for the most economical delivery possible. 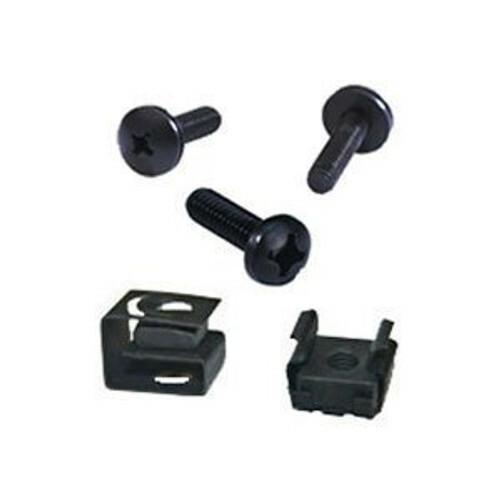 Offers the familiar equipment mounting features of a standard 2 post relay rack, with fixed 12-24 tapped rails. 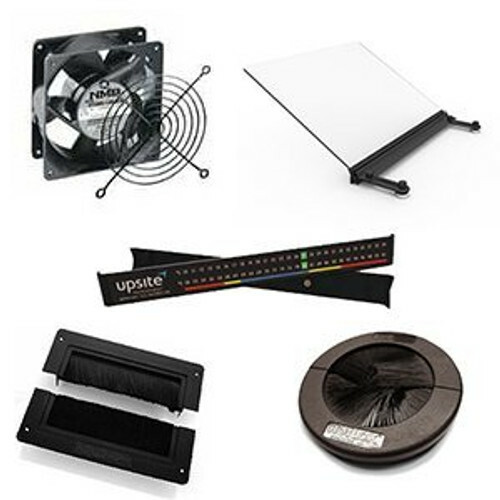 Adjusting in depth from 24" to 36"d, this rack is ideal for servers, hubs, routers, or power supplies. Ships knocked down, assembly required. 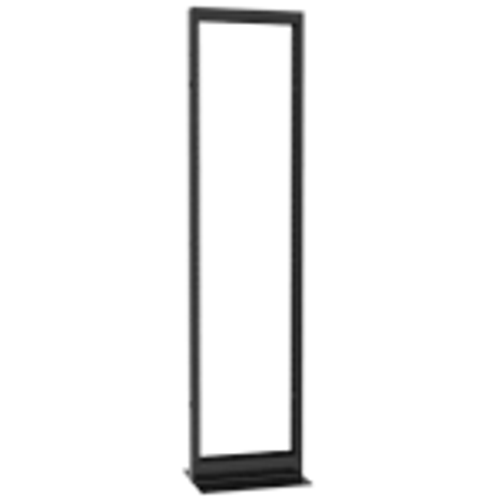 Medium duty with fixed 10-32 rails offering narrow widths for tight spaces, Slim 5 Series Racks are only 19 1/8" wide. Ideal for closets or ganging racks together in small areas. Comes in 8u, 14u, 21u, 29u, 37u, 43u. Offered in 20" or 26"d. These 4 post server racks ship knocked down with assembly required. 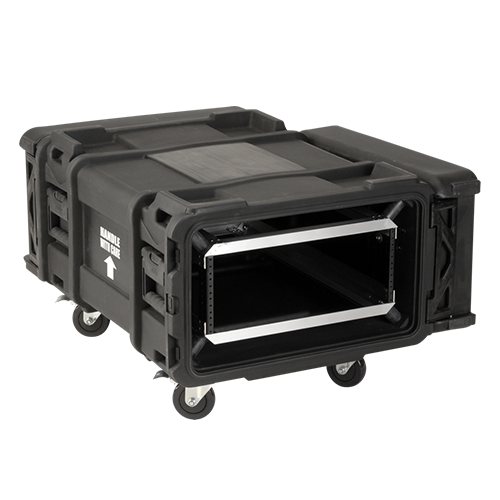 Middle Atlantic fully-welded gangable 44u enclosures combine quality construction and high weight loads. 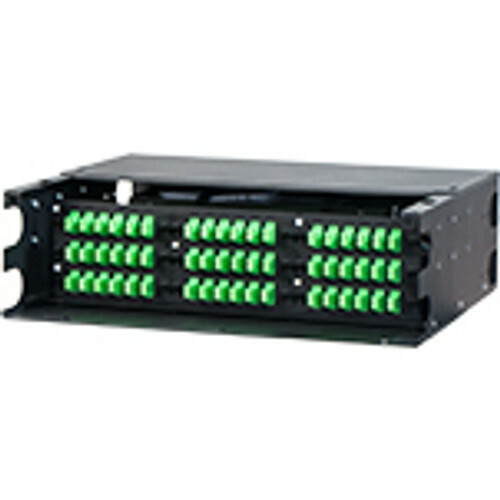 These narrow multi-bay racks are optimized for cable bundles. 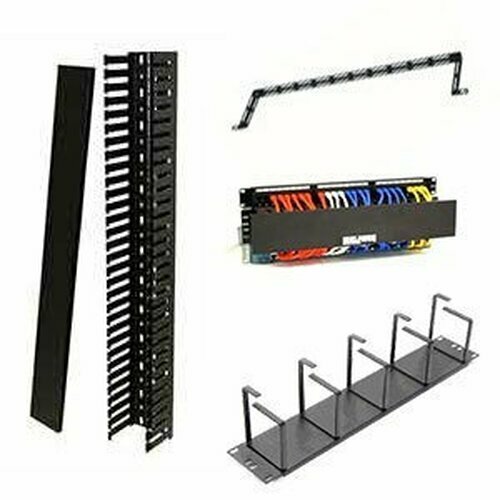 Designed for high-importance multi-bay installations, these racks are ideal for accommodating large cable bundles. Built in horizontal lacing bars are made from 1/2" thick tubing on 7" centers. Makes it easy for quick tie and slide lacing. UL Listed. Static weight load capacity 10,000 lbs. They are also seismic Zone 4 certified for earthquake sensitive areas up to 750 lbs. 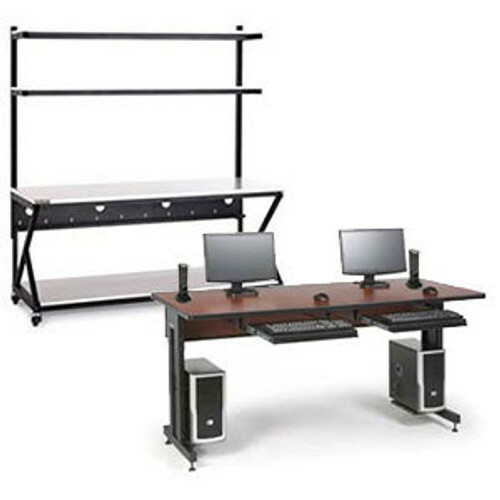 This exceptionally fine rack offers serious versatility. It's the basis of our RS Series, RSP Series, FRS series, NEBS BellCore, A/C Cabinets, Co-Lo and Large Cable Bundle server racks. 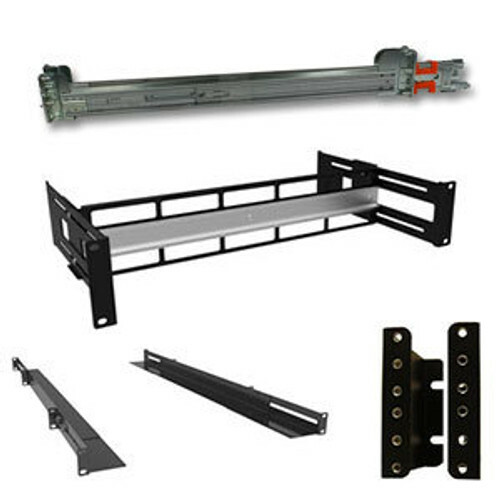 The frame features 3 sets (6 rails) of universal vertical aluminum rackmount rails, all infinitely adjustable within the stationary frame. Move them in for equipment with protruding knobs, or mount your deepest item to first and third set of rails and keep the middle set for shorter items that still need to 4 point mount. If you need security later, call and purchase doors, side panels, etc., to make a fully enclosed, locking enclosure. Comes standard with casters, levelers, and base. Unit ships complete, no assembly required. 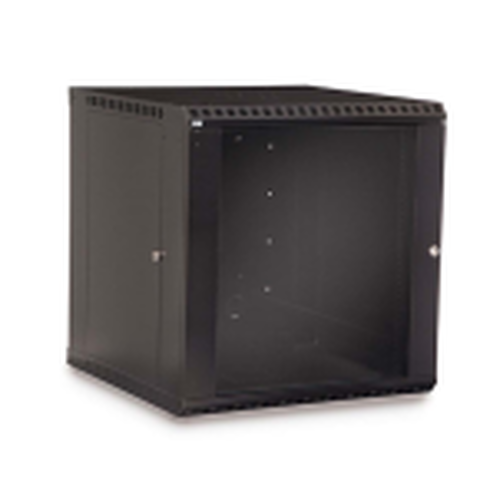 Available in 7 colors, custom configurations as needed, this open server rack frame is truly a superior product. Dimensions listed are usable, external will be slightly larger.